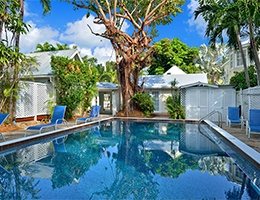 The allure of the boho style Garden Suite vacation rental comes from its one-of-a-kind architectural design, the original wood it is built with, the fun decor, and its authentic Key West pool garden setting. Orginally built in the 1940's it was re-configured by a Key West builder from the 1970’s, and there are still a couple of carpenters on the island who worked on this unique project. Some rooms of this mid-century construction have been renovated since then, and others have not. 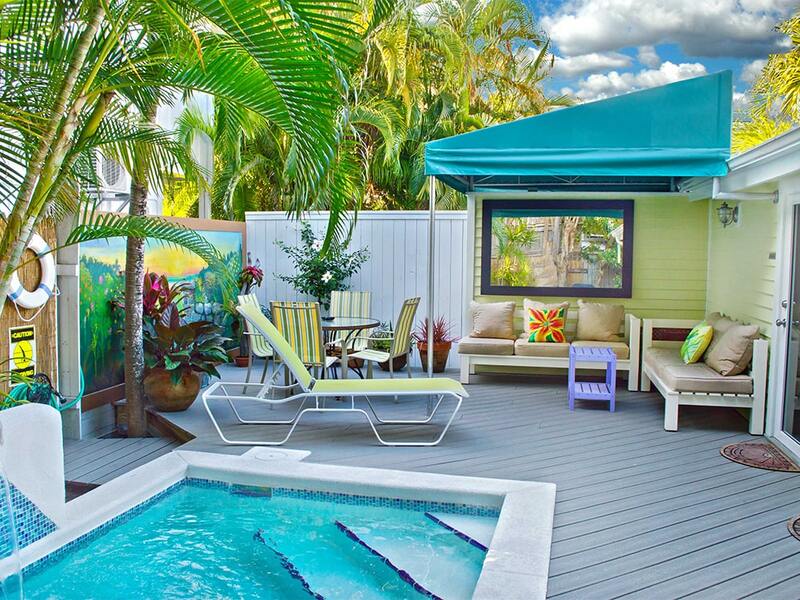 A creative decor and pool-side setting makes this a great value as a vacation rental. The Garden Suite encompasses the entire first floor of Amanda’s Dream Suites and offers over 1200 square feet of living space. The most dramatic feature is the very large great-room with soaring cathedral ceilings. Situated on the far left side of the building as you face it, French doors open off the living room into the garden and onto the porch. A dining table is placed towards the front entrance of the great room with the entrance to the kitchen close by. A breakfast bar also joins the two rooms and gives the cook a full view of the great room as well as the garden area. The builder designed the first floor so that nearly every room has its own French doors that open to the expansive covered front porch and a view of the garden. The bedrooms for the garden suite are the next rooms in line. All but one of the three bedrooms has French doors that lead to the porch. The master bedroom has a king size bed, the 2nd bedroom has a queen size bed. The 3rd bedroom (sometimes referred to as ½ bedroom or the ‘sleeping porch’), was the original glassed in solarium. It is entered through a door adjoining the second bedroom and offers 2 twin size beds. This is ideal for children that need to sleep close by, but is fine for adults as well. 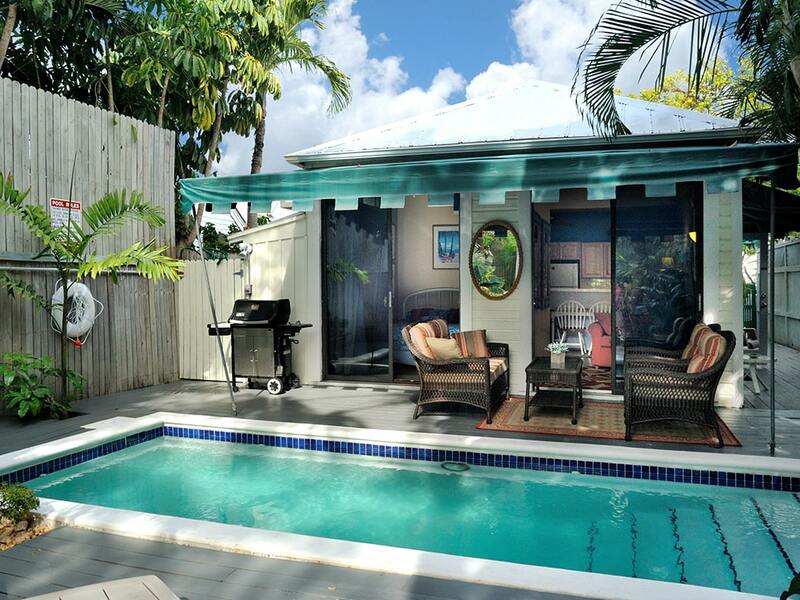 The Garden Suite provides 2 bathrooms, a closed in outdoor shower, and a washer dryer. 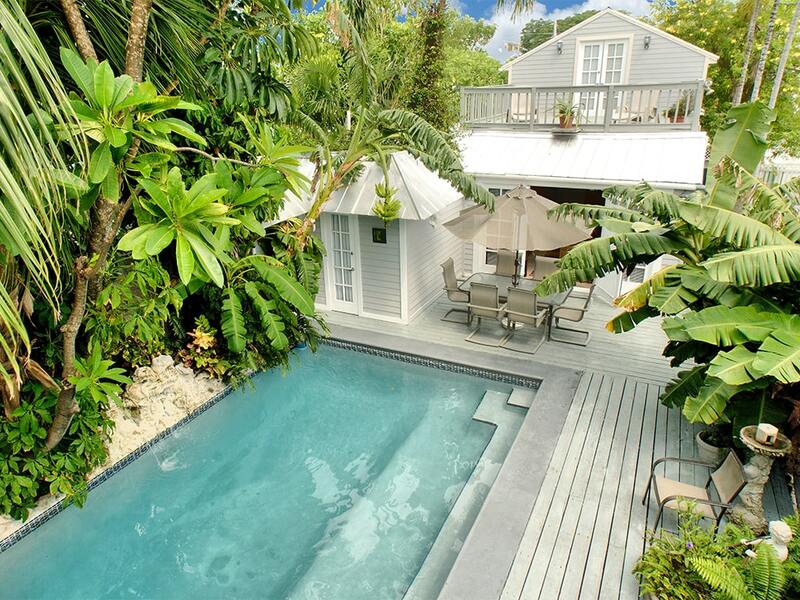 Amenities: Large covered private porch in the garden with a view of the swimming pool. Shared use of spacious tropical garden. Large 40' X 16' feet swimming pool (no heat, shared), color cable TV's, a/c, stereo, telephone, washer dryer, linens and towels provided, fenced yard, large porches, two kitchens. Activities: Conveniently located to grocery shopping, art galleries, French Country and Cuban cuisine, and deli restaurant and bakery. Close to the beach (a short walk), and 2 parks. Ride your bike to Duval Street and the Southern most point of the U.S. in fewer than five minutes. Walk to Duval Street in 20 minutes. 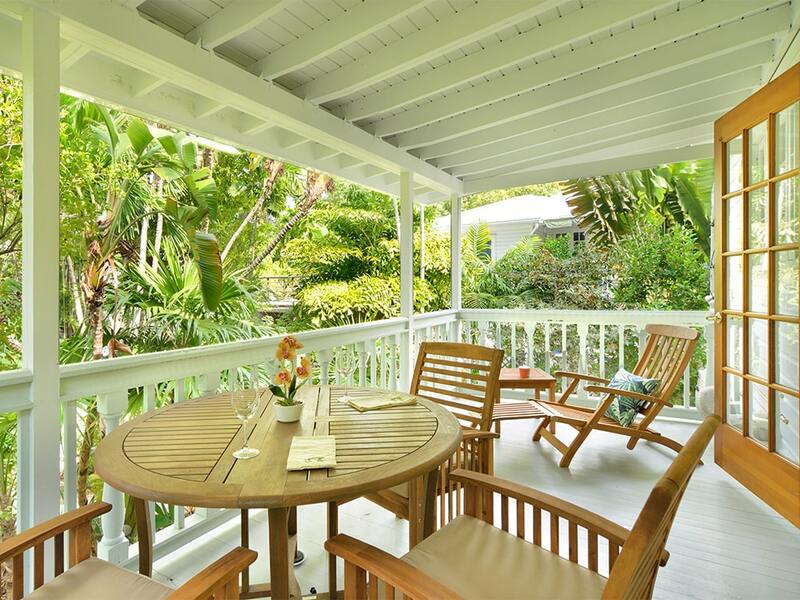 Area: This home is ideally located in the White Street Gallery District of Old Town Key West in a historic neighborhood just a few streets from White Street and Higgs Beach. From this location you can quickly walk to Fausto's Fine Food Palace (fine wine, cheeses, and gourmet foods), Sandy's Cafe of Cuban coffee, numerous art galleries (White Street Gallery area), and yoga and exercise studios. 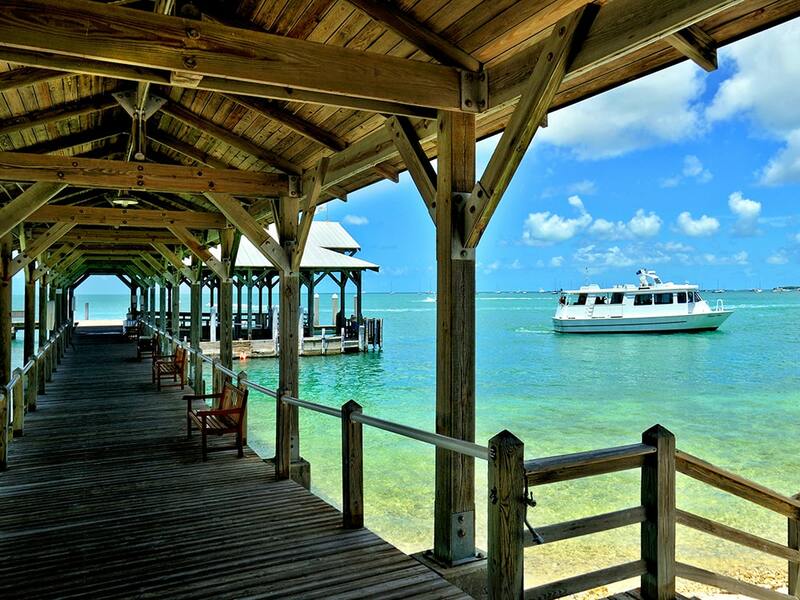 Duval Street shops, attractions, and the Historic Seaport District is a ten minute walk. Restrictions: Smoking permitted only outside please. No pets - no exceptions - please do not ask. We do not accept guests less than 25 years of age unless accompanied by a family group or guardian. Notes: Garden Suite encompasses the entire 1st floor of Amanda’s Dream Suites. 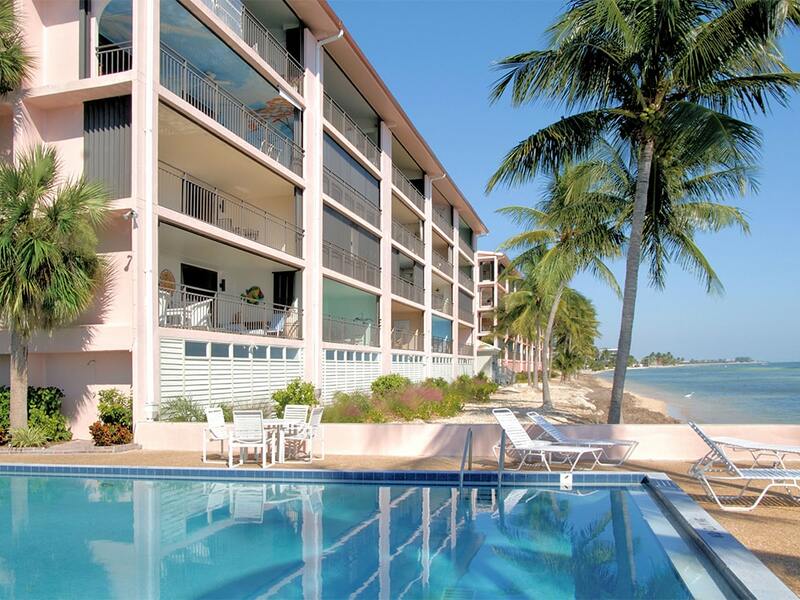 For a larger group rent the entire Amanda’s Dream Suites vacation rental. 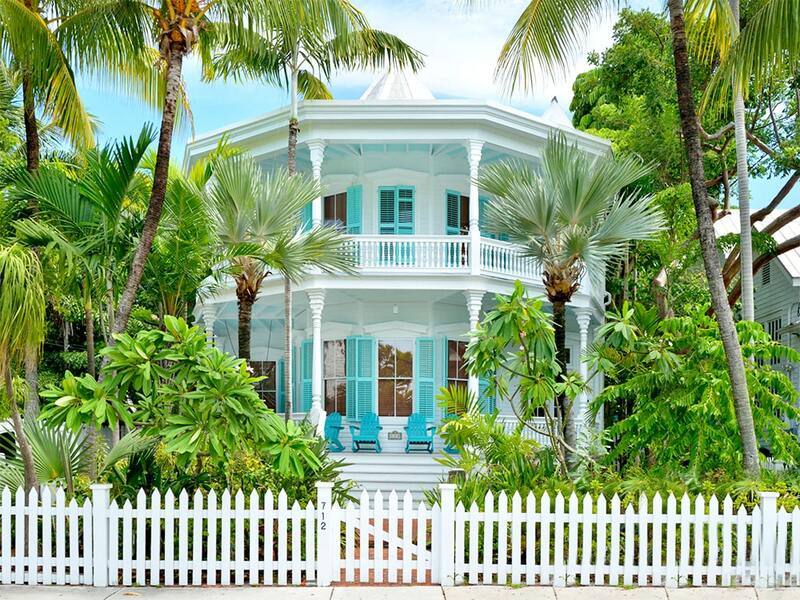 If you are planning a vacation get-together and need accommodate a larger group, you can rent one or all of the properties that are part of the Family Reunion vacation rental compound. We do not accept guests less than 25 years of age unless accompanied by a family group or guardian. Apr 20, 2019 - May 26, 2019 $2500 $400 4 night min. or 3 night min. 60 days prior to arrival. May 27, 2019 - Jun 14, 2019 $2090 $400 4 night min. or 3 night min. 60 days prior to arrival. Aug 9, 2019 - Oct 19, 2019 $2090 $400 4 night min. or 3 night min. 60 days prior to arrival. Oct 27, 2019 - Nov 3, 2019 $2090 $400 4 night min. or 3 night min. 60 days prior to arrival. Nov 11, 2019 - Nov 22, 2019 $2090 $400 4 night min. or 3 night min. 60 days prior to arrival. Nov 30, 2019 - Dec 20, 2019 $2090 $400 4 night min. or 3 night min. 60 days prior to arrival. Jan 4, 2020 - Jan 10, 2020 $2870 $475 4 night min. or 3 night min. 60 days prior to arrival. Jan 11, 2020 - Jan 17, 2020 $2870 $475 4 night min. or 3 night min. 60 days prior to arrival. Jan 18, 2020 - Jan 24, 2020 $2870 $475 4 night min. or 3 night min. 60 days prior to arrival. Apr 18, 2020 - May 24, 2020 $2500 $400 4 night min. or 3 night min. 60 days prior to arrival. May 25, 2020 - Jun 12, 2020 $2140 $400 4 night min. or 3 night min. 60 days prior to arrival. Aug 8, 2020 - Oct 22, 2020 $2140 $400 4 night min. or 3 night min. 60 days prior to arrival. Nov 1, 2020 - Nov 7, 2020 $2140 $400 4 night min. or 3 night min. 60 days prior to arrival. Nov 16, 2020 - Nov 19, 2020 $2140 $400 4 night min. or 3 night min. 60 days prior to arrival. Nov 29, 2020 - Dec 18, 2020 $2140 $400 4 night min. or 3 night min. 60 days prior to arrival.